Access Blythe Valley Park via the M32 Junction 4 island. 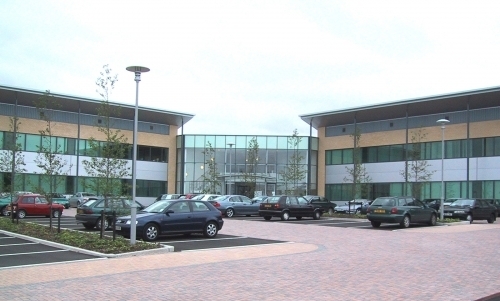 Blythe Valley Innovation Centre is a high quality development providing flexible office accommodation for knowledge and technology-based businesses. Managed by the University of Warwick Science Park which has been providing nurturing environments for small, start-up and medium sized businesses for over 20 years, we take pride in delivering our facilities and business services to a high standard of quality and professionalism.